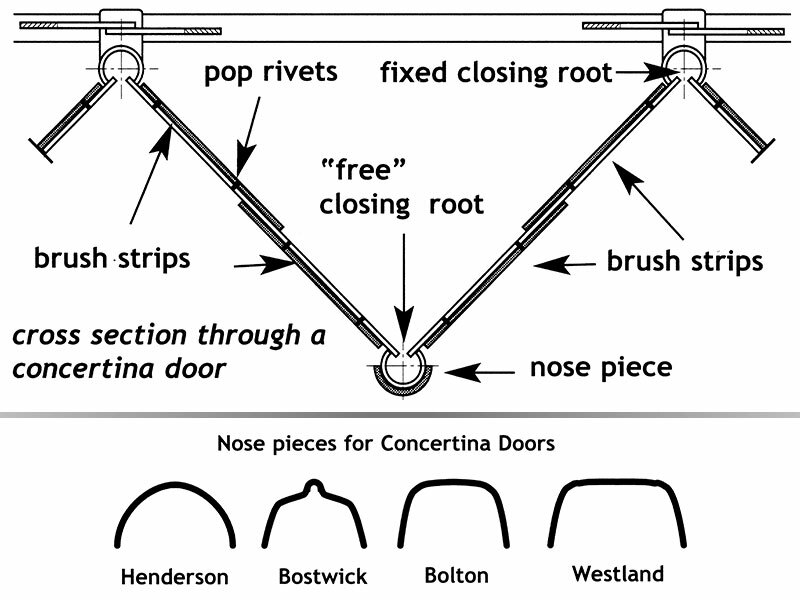 Concertina door kits. When ordering please specify: Make of door. the width of each panel (9” or 12”) & The number of panels per door.